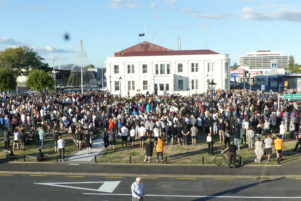 Christchurch may be more than 500 kilometres away, but on Monday night more than 1000 Wairarapa residents gathered in the Masterton Town Square to honour the victims of Friday’s mosque shootings. People offered home-picked flowers, floral bouquets, handwritten cards and lit candles in tribute. Masterton Mayor Lyn Patterson, who helped organise the event alongside Wairarapa-based Labour list MP Kieran McAnulty, said the community was grieving. 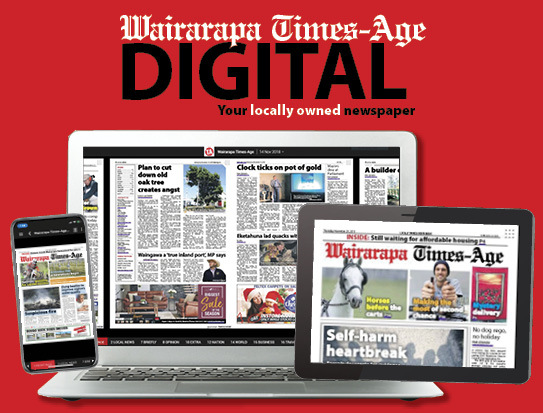 McAnulty said Wairarapa is a “caring and inclusive” community. He wanted to show the Wairarapa Muslim community “that we stand by them, that we grieve alongside them”. Wairarapa MP Alastair Scott and Minister of Defence Ron Mark also spoke, alongside Carterton Mayor John Booth and South Wairarapa Mayor Viv Napier. Imam and founding member of the Masjid Al Noor mosque in Masterton, Mahmoud Elkaffas thanked people for their donations. He said the outpouring of love had shown the world the meaning of peace and harmony. “We are one body, and nothing can differentiate us, we will go forward together. We will work together to build our beautiful homeland together,” he said. There was a strong police presence at the vigil, with all officers armed. Police estimated the crowd at between 1000 and 1500. On Sunday a vigil was held in Greytown and over the weekend others laid flowers at the Masjid Al Noor mosque in Masterton. 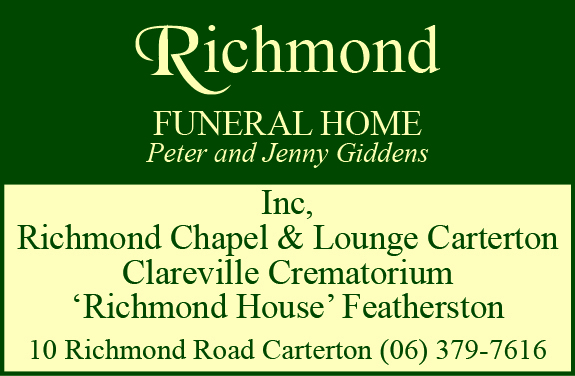 Vigils are also planned for tonight in the Martinborough town square at 7.30pm and for Thursday evening in the Featherston town square at 6.30pm. 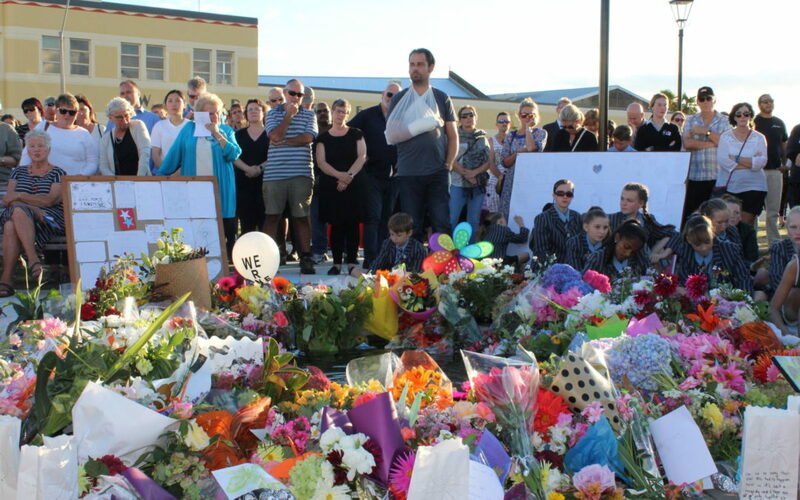 South Wairarapa District Council honoured the victims and families of the mosque shootings with a minute’s silence at an extraordinary meeting yesterday, with councillors agreeing to discuss how they could support those affected.